We arrived back in England last week after a quick four-day stopover in Delhi to visit my brother. 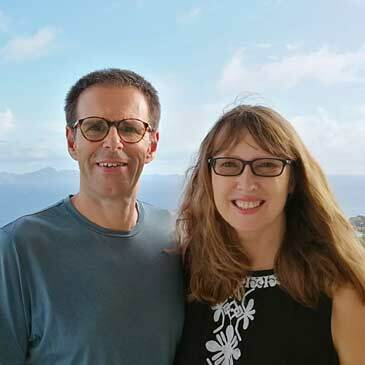 Our first appointment, once we had adjusted to the new timezone, was an interview with Lamia Walker from UK-based house sitting platform HouseSitMatch. Lamia brought her friend and social media guru Karen along. 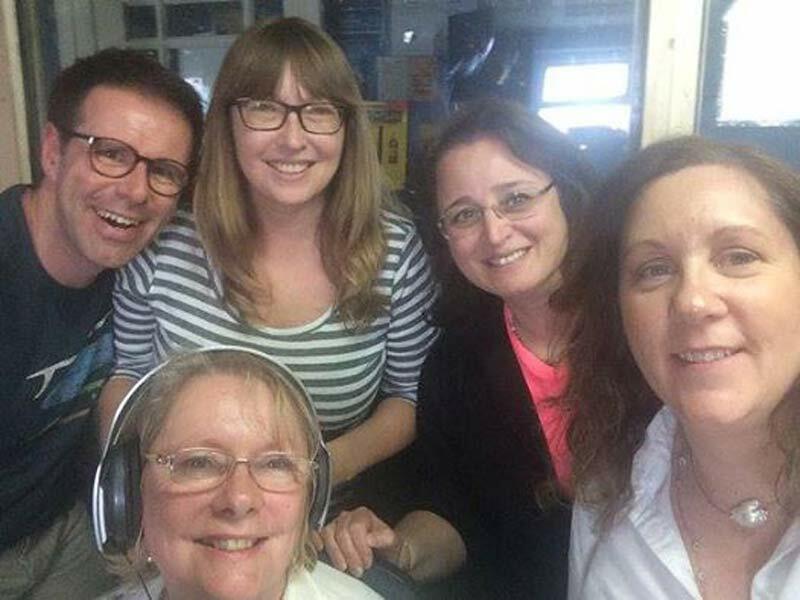 After a lovely lunch in Marlow town centre the four of us drove out to the studios of local radio station Marlow FM. Carla Delaney hosts the business show BizBuzz. The interview was very casual and easy going, as was the studio atmosphere. Marlow FM is in the middle of a studio upgrade, so the whole experience was a little chaotic, but a lot of fun. 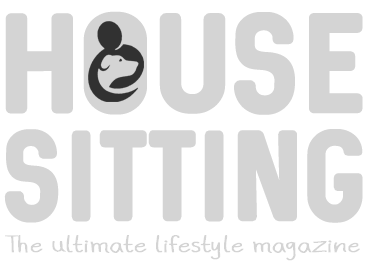 We look forward to featuring some informative articles from Lamia in upcoming issues of House Sitting Magazine. Click the “Play” button below to hear the complete interview.